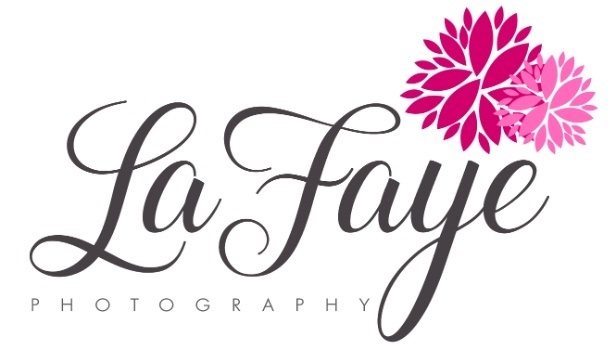 Primarily, our specialty is portrait work (family, newborn, maternity, senior, head shots) and weddings. We also regularly do event photography and have a photo booth available for rent. No matter what the setting or event, our goal is to photograph in a way that truly captures your personality. To us, a great portrait is one in which the subject(s) look relaxed and natural. Most of the time this does take a little direction and some posing. Direction with movement is what creates the natural photos you admire, because they are believable. Whether outdoor or in studio, we aim to produce images you will treasure for a lifetime.